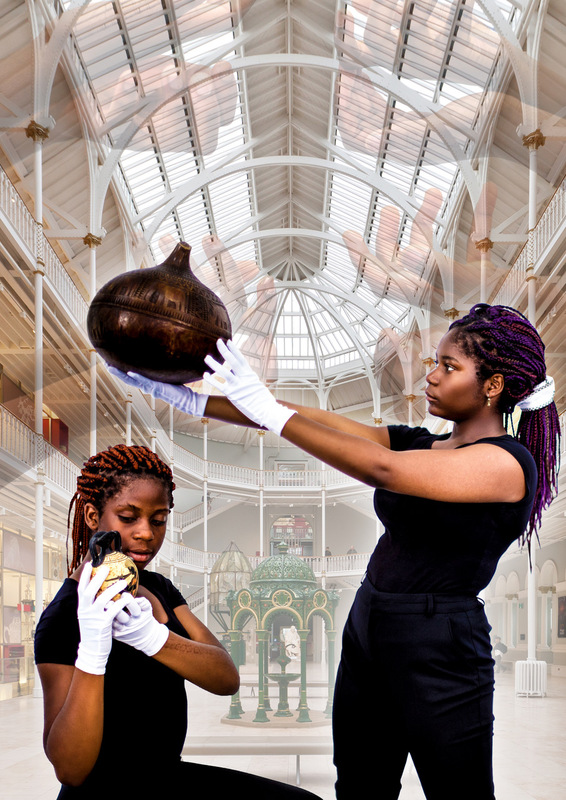 Project X are an artist collective who champion dance and performance within the African Caribbean Diaspora in Scotland. Project X host conversations, workshops and performances. Project X is a collaboration and we celebrate the cross-pollination of identities, ideas and forms. We have curated a dance film/video screening for Buzz Cut’s Double Thrills. We are exciting to share the dances from the across the globe on 20th March 6pm. More information coming soon. We are collaborating with Andrei Van Wyk from Johannesburg. We are exciting about our performance in South Africa and bringing it back to the UK. More information coming soon. 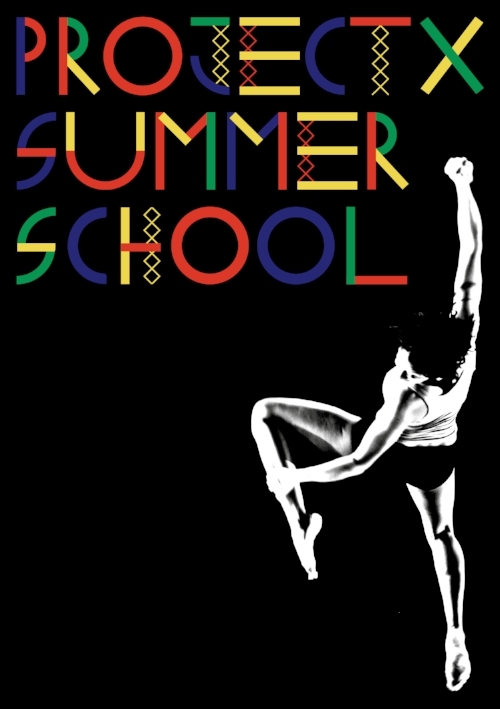 We’re at Urban Gymnastics - Summer School 2018! A week full of fun and dancing! From Hip-Hop, to traditional West African to Afro-beat, Project X Young People got a flavour of different dance styles and drama. A great way to kick off our Anansi project classes! Thank you to the wonderful teachers Erick Maurica Valentin, Joy Maria Onotu, Tawona Sitole, Divine Tasinda and Chris Lilombo. Project X Co-Curate's Buzz Cut Double Thrills - Project X Associate Artists perform along side visiting art collective Project O. From left to right Claricia Kruithof, Kemono L.Riot, Shaheeda Sinckler, Divine Tasinda and Ashanti Harris present fresh new works. We can't wait to see the development of their ideas evolve. With Limbo dancing originating from Trinidad and Tabago it was a perfect choice in dance style for the carnival. Project X Young People Limboed in festive style. Check out the tinsel stick! Great work everyone. Big thanks to The Community Flat for hosting us in our costume making sessions. Story Board P - Dance Workshop and Conversation in collaboration with Arika. Check out our social media for videos. Thank you so much for sharing your amazing dances it was ridiculously fun and challenging. Symposium: Let's Move to More Visibility - exploring how dance and the performing arts sector in Scotland can develop to have a greater representation and support of practitioners who identify as People of Colour (POC) and / or Black, Asian, Minority Ethnic (BAME). Thank you to the incredible artists and pioneers who took part to share their experiences and ambitions. Thank you to all of those who participated, listened and discovered how they could share their platform to make change.